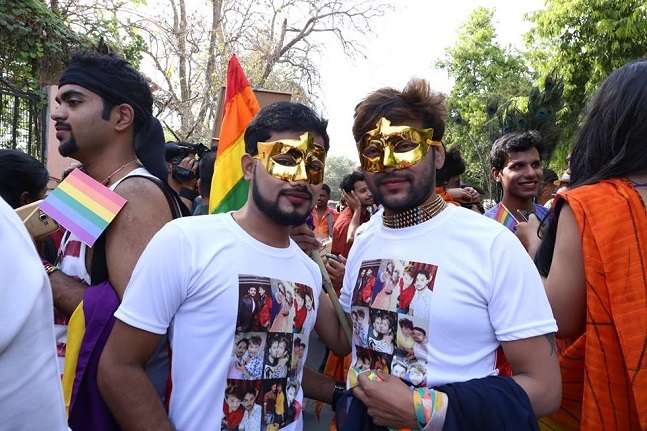 The conservative city of Lucknow held its first Pride Parade and this was indeed a brave step. 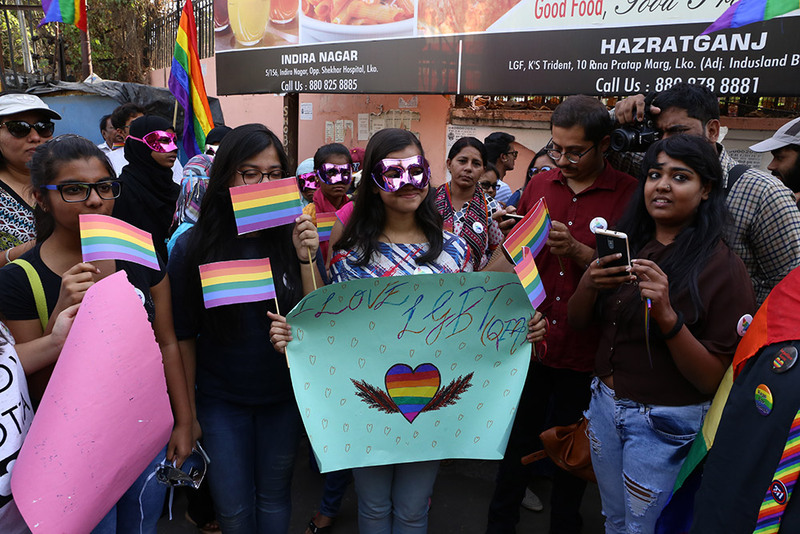 India held its first Queer Pride Parade eighteen years ago and now the first Awadh Queer Pride Parade was held in Lucknow. 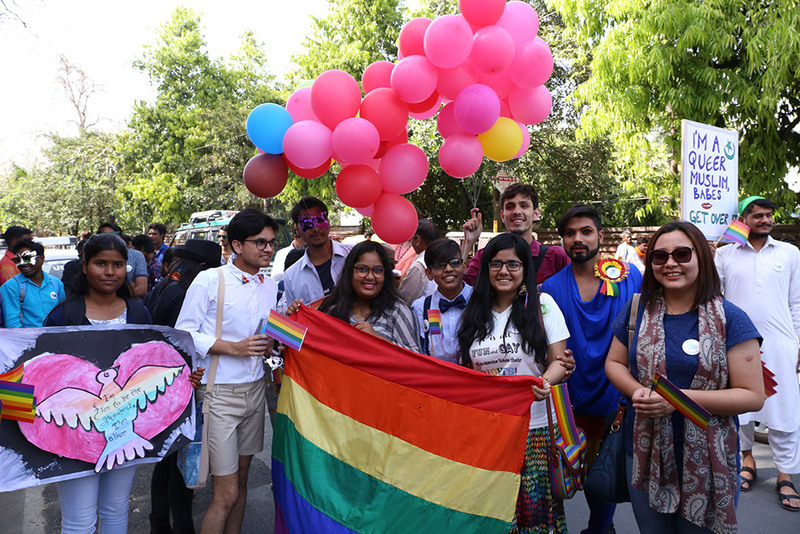 The first Awadh Queer Pride Parade saw at least 300 people march hand in hand, waving rainbow flags or wearing its colours. Many of them had come from as far away as Mumbai, Kolkata, Chandigarh and Jaipur. And it wasn’t just the LGBTIA who made it to the parade – many straight people also came to support the cause. “I am here for my friend, who is gay. We study in the same college and are really good friends. He wanted me to come with him as this is a big moment in his life. 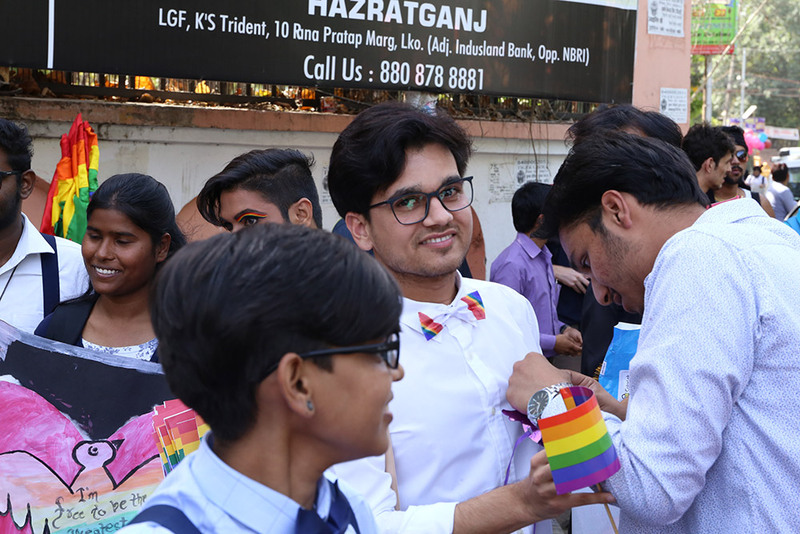 So even though I am not gay, I am here as a citizen of India fighting for the cause of my friend’s sexual orientation,” said Akshat, a college student. 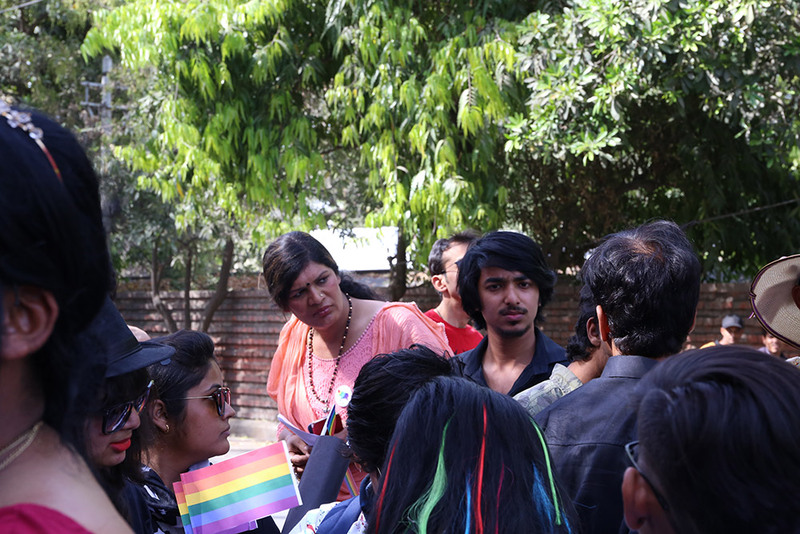 The first Awadh Queer Pride Parade in Lucknow on Sunday. But Sunday’s march was mainly about the celebration. 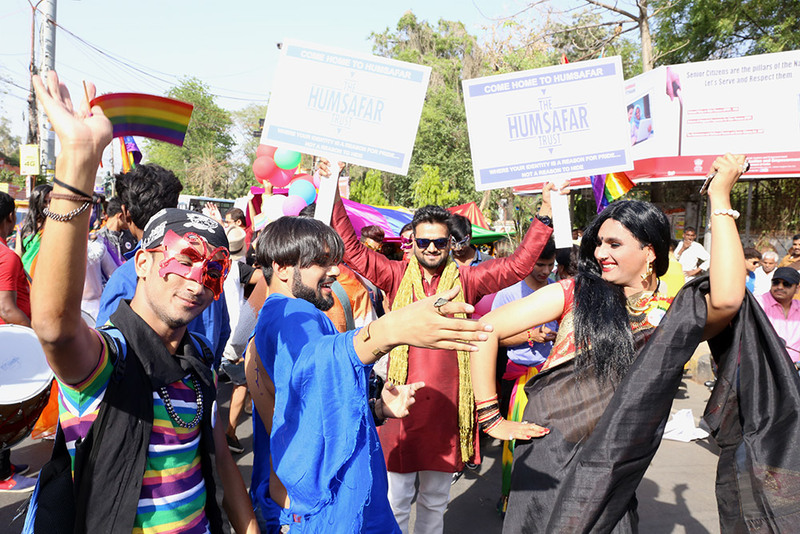 Participants danced, shouted slogans – “I am Gay, It’s OK”, “Hey Hey Ho Ho Homophobia has to Go”. One placard that got all the attention read, “I’m a Queer Muslim, Babes, Get Over it.” The young man holding it up was happy to oblige the many people who flooded him with selfie requests. The parade had many Lucknow residents curious about the message behind the march. Curious onlookers asked the participants who they were, why they were dancing on the road, and about the colourful clothes they wore. Participants danced on the streets and shouted slogans. It was a celebration. 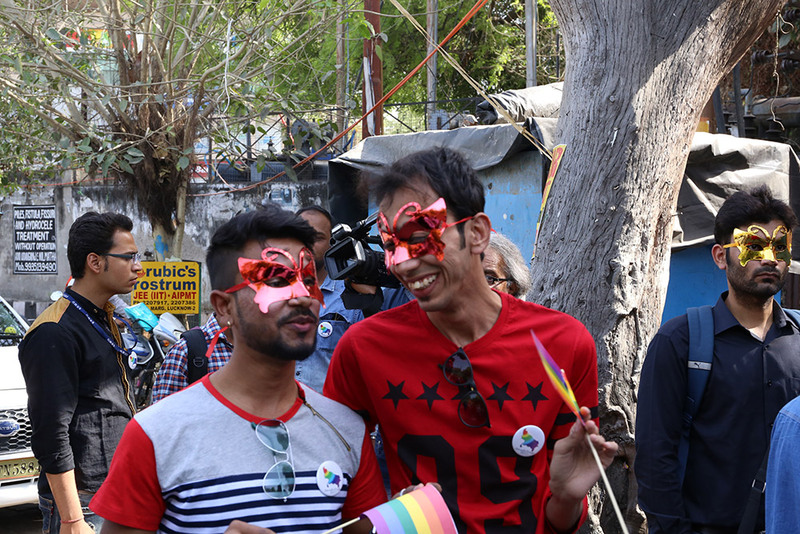 Colourful clothes, masks and rainbow flags marked the occasion. 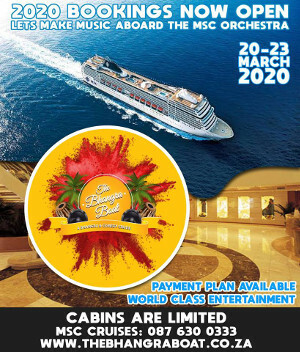 Many participants came with their families in tow, said the organiser. 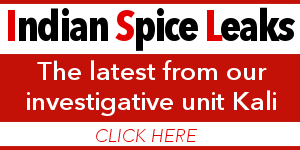 The parade comes just a few weeks after a new government, led by the Bharatiya Janata Party, has taken charge of Uttar Pradesh. 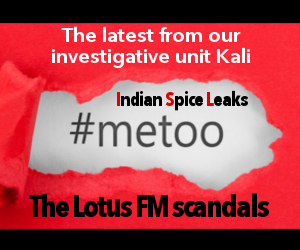 Could it have been conducted under the previous regime? Selfies and photographs of the event had flooded social media by evening. For Lucknow, often perceived to be a conservative city, this was indeed a brave step. As woman who attended the parade later said on social media, people were now terming her association with the parade as “un-Islamic”. But there were many others who were cheering on the community. All images courtesy Darvesh Singh Yadvendra, organiser of the parade. Next Vinod Khanna’s Wife Slams Media!